A thorough, easy-to-read treatment of both traditional and modern small-craft navigation. 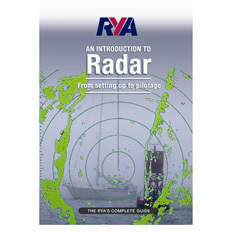 This book is an updated and expanded edition of a text that has been used in navigation courses for 30 years. 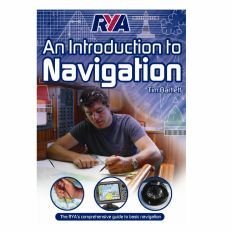 It covers practical small-craft navigation (sail, power, or paddle), starting from the basics and ending with all that is needed to navigate safely and efficiently on inland and coastal waters in all weather conditions. It is for beginners, starting from scratch, or for more seasoned mariners who wish to expand their skills. The GPS tells us where we are and how fast we are moving in what direction, but it can never tell us the safest, most efficient route to our destination. That fundamental task requires the basic navigation skills taught in this book, which we can use as well to check the GPS underway, and then be prepared to navigate without the GPS if we need to. The hallmark of good seamanship is to look ahead and be prepared.. The text covers not only the long tested traditional methods of navigation but also the efficient use of the latest technology in electronic navigation and charting, including the recent NOAA announcement that they are switching to all print-on-demand chart distribution. 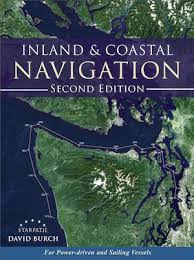 This book has been used for many years in classroom courses on small-craft navigation. It is equally applicable to power or sailing vessels, kayaks or ships. The fundamental principles of marine navigation are the same to all, just as the Rules of the Road apply to all vessels. The subject matter is described as small-craft navigation simply because we cover techniques and routes that do not apply to large ships. These days GPS is the mainstay of the navigation of any vessel, but it is both legally and practically not prudent to rely on just this one source for navigation. Furthermore, the GPS cannot tell you the safest, most efficient route from where you are to where you want to go. That you must decide yourself, taking into account the lay of the charted waterway, the depth of the water, the wind, currents, sea state and visibility, the Navigation Rules, the time of day, the performance of your vessel, the crew on board, and more. In short, choosing the best route takes the knowledge presented in this book. Another value of this background in the traditional methods of hands-on navigation is the ability it then gives you to easily spot check the GPS as you proceed. These position checks, along with good logbook and plotting procedures, will keep you on top of the navigation at all times. Not only does the continuous process of GPS checking assure your safety, it keeps you in tune with your environment. With this process you will know the names of landmarks around you, and you can identify features on the distant horizon, and you know who has the right of way as you approach another vessel, and you know ahead of time that the current will start setting you strongly to the right, and so on. The GPS cannot answer these things; you must rely on your knowledge. A thorough background in navigation fundamentals will also make your time on the water more enjoyable as it removes unnecessary anxiety, and adds another dimension to your sport. You then remain in command and are not dependent on electronics. Modern marine electronics are generally very dependable, but they are not guaranteed. The hallmark of good seamanship is to look ahead and be prepared. 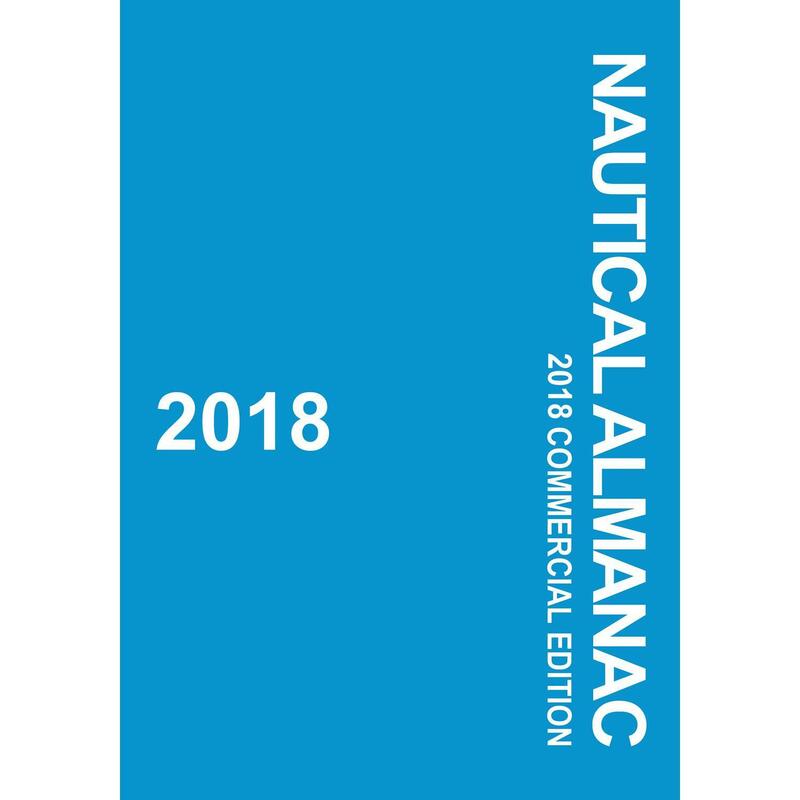 The second edition has been fully updated to include new resources now available, as well as changes in terminology and even such basics as the types of nautical charts we now use–or will very shortly. The important new role of mobile devices and electronic charting systems in general are addressed as well as ways to keep up to date with anticipated developments. We have also taken the opportunity to readdress the main topics of traditional navigation throughout the book with a new outlook in some cases. Contact information for the several federal agencies we count on for navigation data were updated, and we have established an online link for further updates, as they will certainly change again. There have also been changes in terminology over this period related to electronic navigation. The technology of typical marine and handheld GPS receivers has improved over the past several years, but the risks of relying on GPS alone have not changed. For our powerboater and paddler readers, please do not be distracted by our use of the word "sailing." We use it in its basic maritime sense of any vessel underway–as when the Navigation Rules refer to Steering and Sailing Rules, or as standard navigation references are called Sailing Directions. When matters specific to sailboats are addressed, we refer to when under sail. This book does contain information specific to navigation under sail, but the vast majority of the content applies to "any description of watercraft used for transportation on the water." We have also redone the Glossary completely, adding the terms to the end of the chapters in which they first appear. This should facilitate both home study and classroom use.